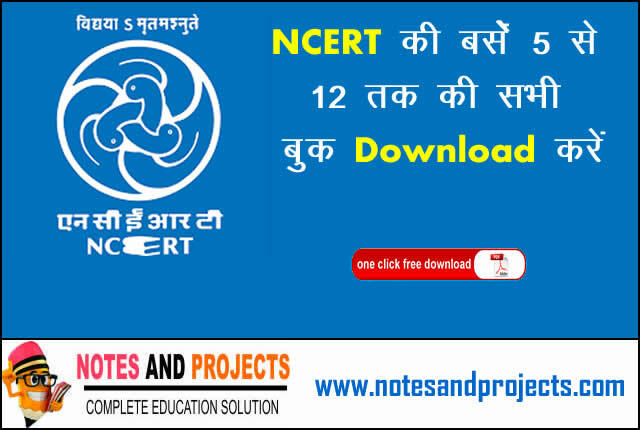 तो दोस्तों डाउनलोड करिए NCERT Books Pdf in Hindi, NCERT books for class 11 Maths, Physics, Chemistry & Biology in PDF format. Hi Team, You have done really a good job. 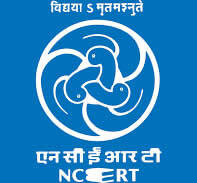 There is a minor correction required for NCERT Class 8th Maths. 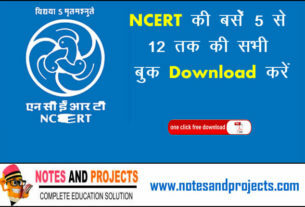 English medium have hindi pdf files.